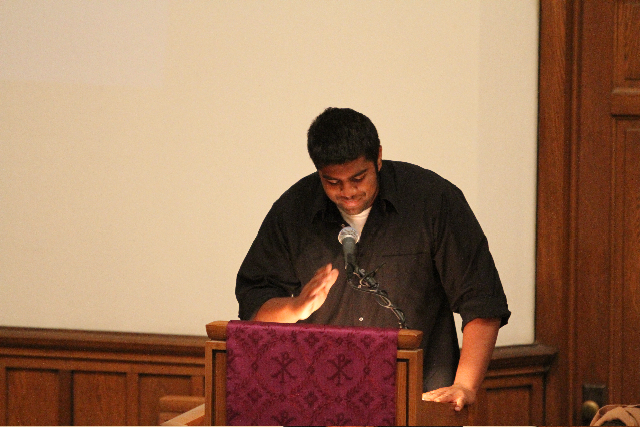 For Youth Sunday, three high school seniors brought the sermon message. 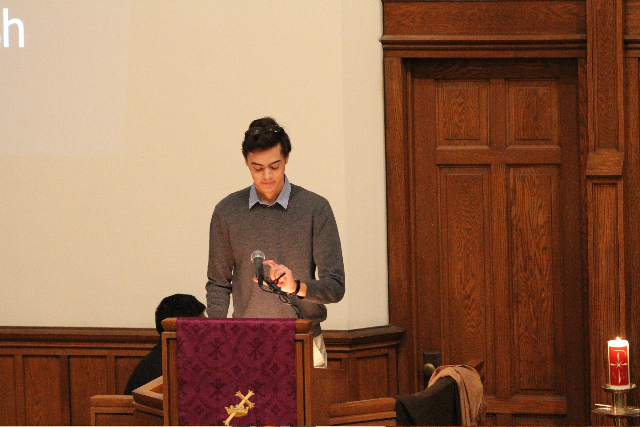 For photos of the service, click here. Here is the inspiring message from Alexander Birkel. 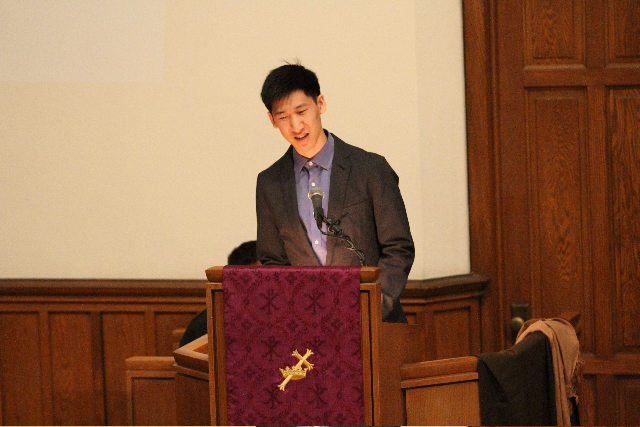 Here is a link to the faith-filled sermon by Anthony Teng.